We compare our Tic Tac Toe for two humans and a human against computer (AI) tic tac toe (which we wrote in NetLogo). 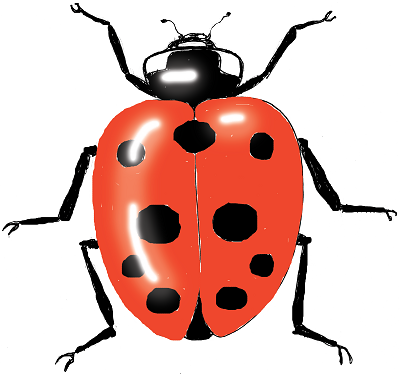 We use spiders and ladybugs instead of X and O and include an art lesson on simple, abstract icons. 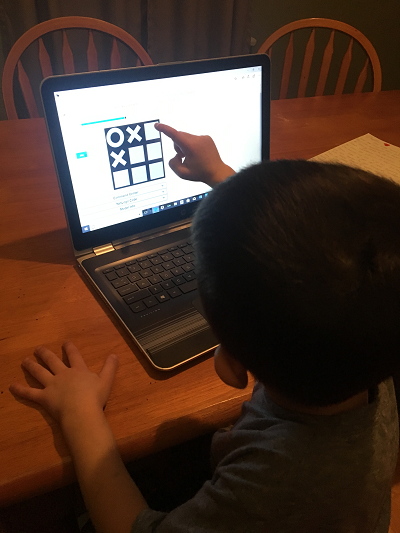 We make available a simple Tic Tac Toe we wrote in Scratch (which uses a drag and drop type programming for young kids. 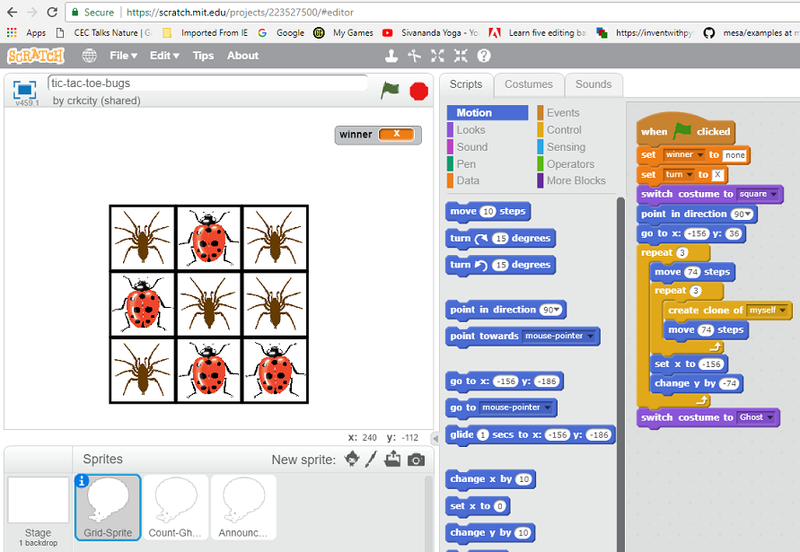 More fun yet is our Tic Tac Toe Bugs in Scratch. We also compare this to our Tic Tac Toe written in Python. The first python program is easy to follow but unnecessarily long code, with separate lines of code written for every possible win. To show how thinking about abstract and general mathematical patterns can make more concise and efficient code, we then show our very concise Tic Tac Toe program in Python. 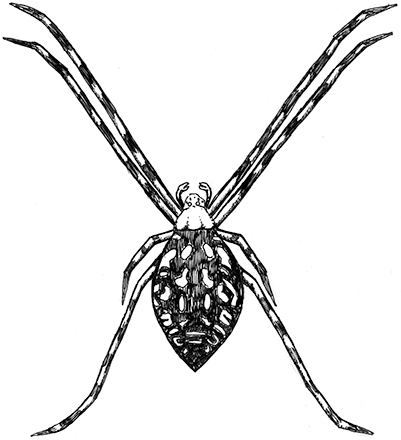 Our Tic Tac Toe computer simulations will then substitute spiders for X and a round bug for O, showing principles of abstraction and pattern. This is a simple art lesson. Students also learn simple game design.